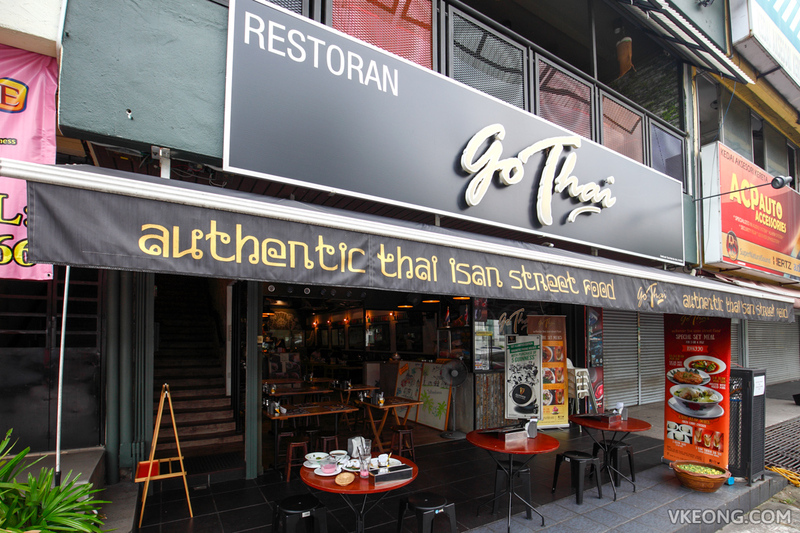 Go Thai and Thailicious are pretty similar in the way that they both serve Thai street food. But Go Thai’s menu is much simpler and boat noodles are not on it. Khao Kha Moo (stewed pork leg with rice) @ RM11.90 is a best-seller here and it continues to be a main pulling factor in attracting returning customers. 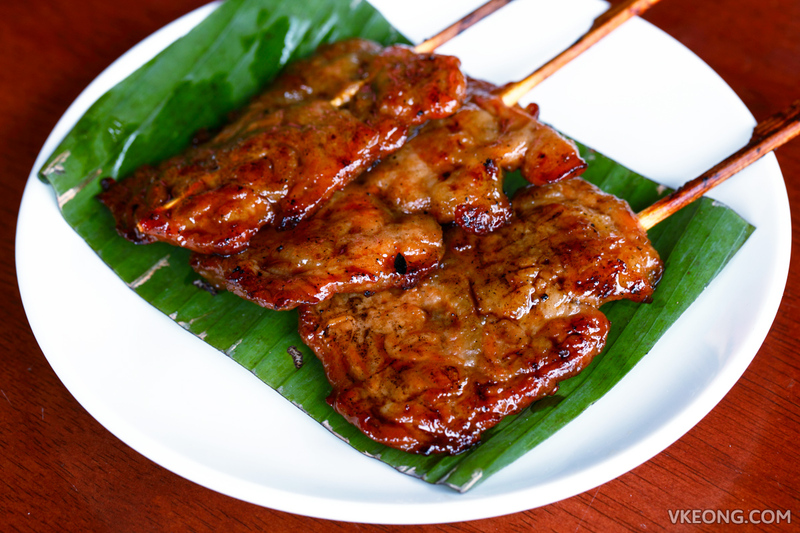 The standard is on par with what we had at Thailicious, but when compared to those we had in Bangkok, the sauce is a tad lighter and not as rich. Nevertheless, the flavor is spot on and the chili sauce was great too. The Moo Ping (charcoal grilled pork) @ RM11.90 did not disappoint. It had a nice charcoal aroma and just the right amount of fat which gives it that juicy and tender bite. 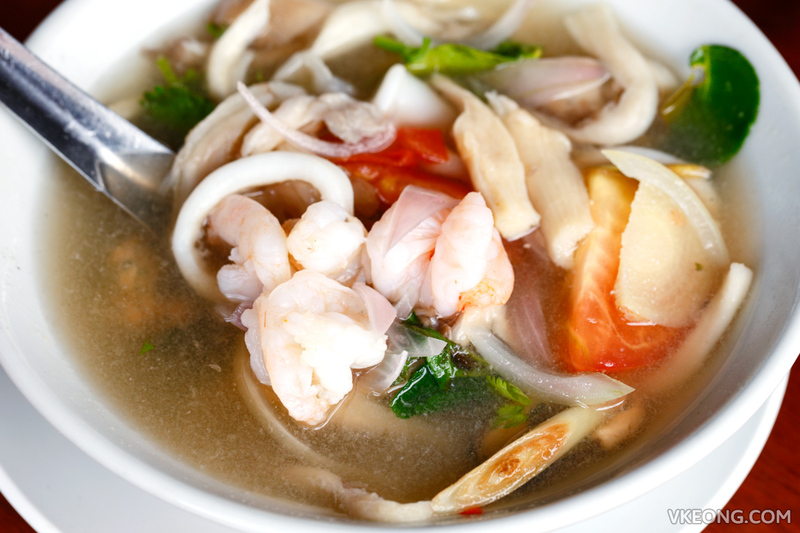 For tomyum we opted for the clear broth version @ RM14.90 and it came with a delightful portion of seafood. The soup was seasoned to my liking (not overly spicy or sour) which made it really easy to drink. If you like your tomyam intensely hot – this is definitely not for you. 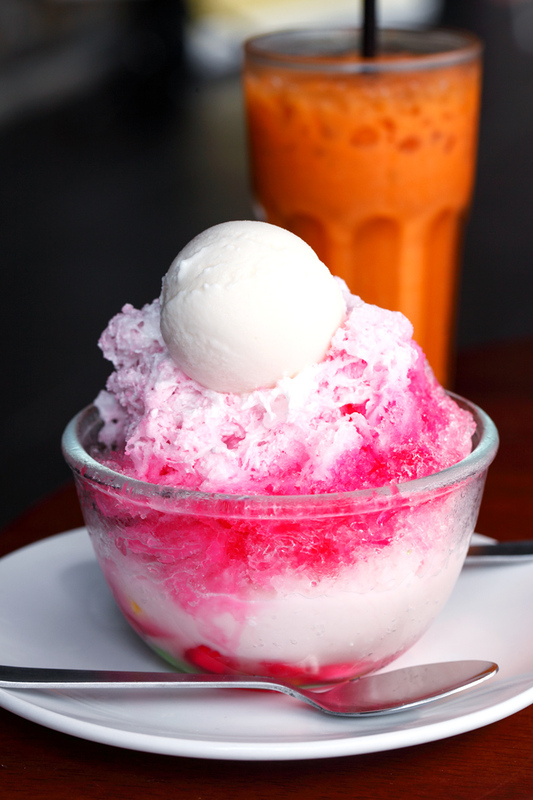 While the food at Go Thai was satisfying, the same couldn’t be said for the drinks and desserts we had. 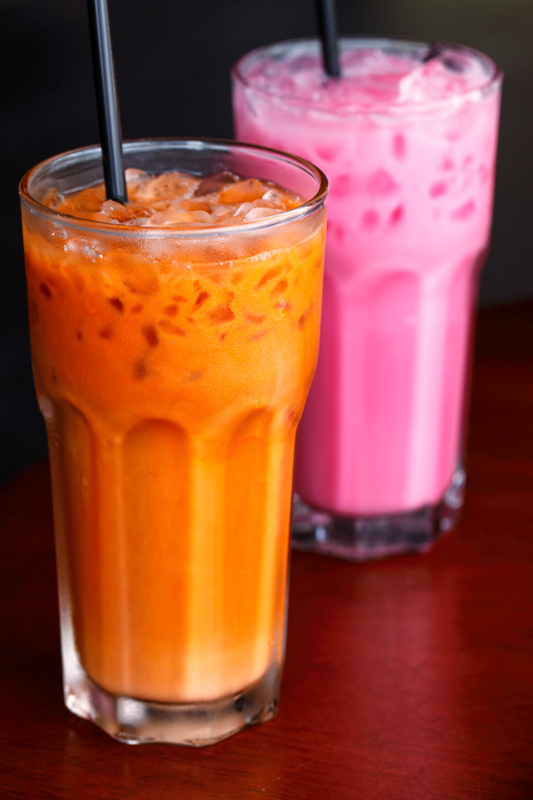 Both their Thai milk tea and red ruby tasted way too diluted and simply wasn’t sweet enough. Anyway, we used Eatigo to make a reservation here prior to coming so we enjoyed a 50% discount on all the food. As a result, the bill came to a total of RM33.10 instead of RM56.40. Check it out if you haven’t, it will save you quite a bit when eating out. 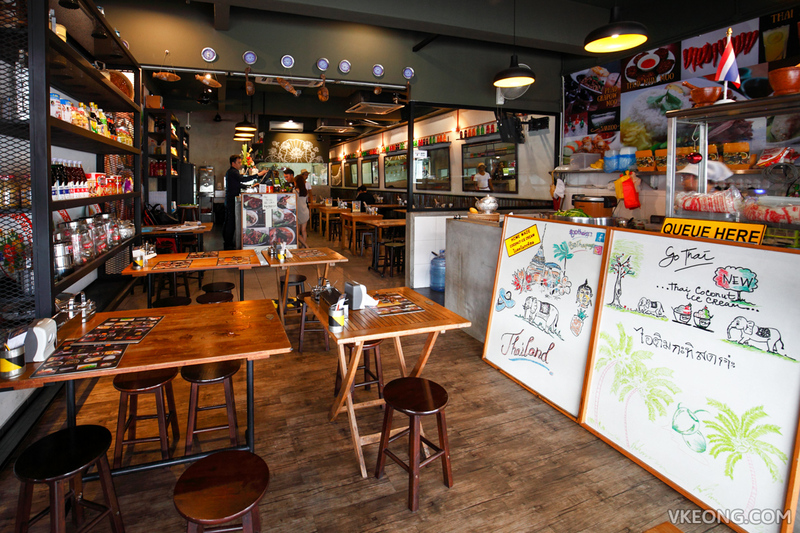 The post Go Thai – Authentic Thai Isan Street Food @ SS2 appeared first on Malaysia Food & Travel Blog.